In my quest to stop being a craptastic blogger, I decided that this week I should get back to my Last Week’s Loves Monday posts where I always find great inspiration from the talented people I follow. I found a few gems in my blog travels this week, and I hope you will enjoy these posts as much as I did! 1. Gorgeous post from This is Glamorous featuring the Bar Palladio in Jaipur, India. An explosion of colour and decadence combining Indian and Italian design. You can see and read more about it here. 2. Love the pretty ceramics by Robert Gordon featured on Decor 8. See more of his work here. 3. Looking at this picture you might think this is an ordinary 50’s motel (which I have an affinity for as you an see in this post). 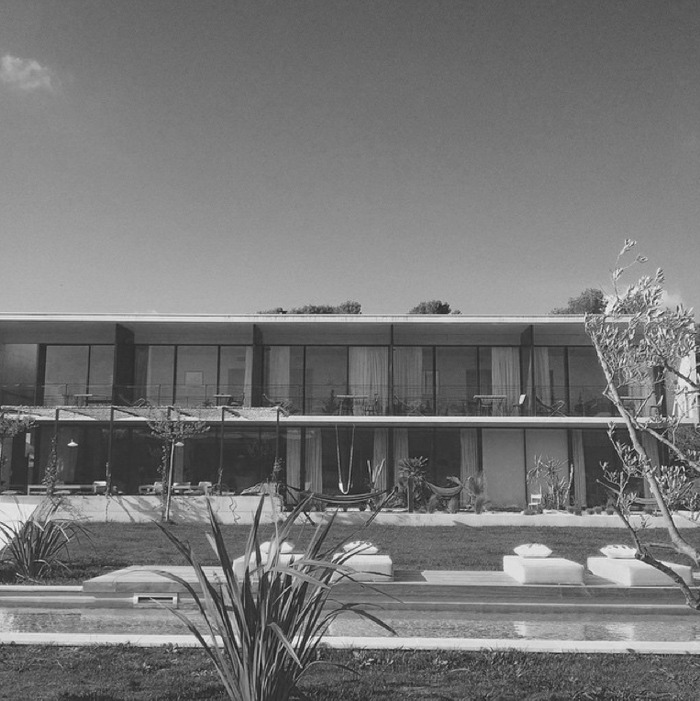 But if you check out this post from Poppytalk, you will see that Masion Jolon, a Scandinavian-style B&B near Aix-en-Provence, Maison Jalon is anything but ordinary. You will want to stay here. 4. It’s that time of year where the heat and humidity have kicked in. I promised myself during this terrible winter we just had that would not complain about the heat this year. I’m doing my best to enjoy it. 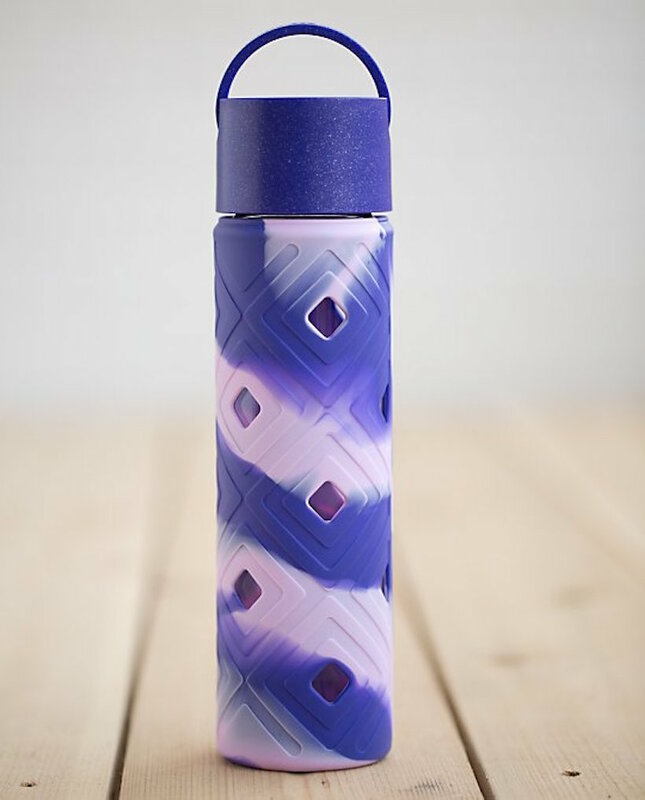 But hydration is key, and luckily Camille Styles did a round-up of great water bottles this week. You can see them all, here. 5. Camille Styles also posted ‘What your pinterest board says about you”. I fit into many of these categories, which I suppose makes me multifaceted….or insane. Not sure which.